A friend at work recently told me a horror story from a trip she took to Bali. They were snorkelling in a coral reef on a tour—completely surrounded by plastic waste. If you’ve ever been to a reef you will know that it is an incredible thing to see… When our conversation began, I listened intently assuming that she was about to go on about the gorgeous green turtles she’d seen or show me a GoPro vid of some coral, but sadly the conclusion was more upsetting than delightful. While the scene underwater was divine, every time she came up for air she was covered in plastic waste, ‘I had straws in my hair!’ she said. Every industry has their role to play in a global movement to reduce plastic pollution, including the fashion and garment industry. Many tonnes of the clothes, bags, and shoes we buy are eventually tossed in the bin, and end up in landfill with a bunch of plastic bags and straws. After that it is typically washed or blown off shore and into the environment, the same way the waste in the reef in Bali did. Most that waste is a product of ‘fast fashion consumption’, which is a term applied to anything mass-produced in poor quality and sold globally for a really cheap price. The real cost of fast fashion is the threat it poses to the environment, our health and to poorly paid factory workers and farmers. These production methods have long been overlooked because peeps in the first world have no idea what they are actually buying. The glitzy stores and cute packaging that everything comes in does well to throw you off, it’s true, but it also comes down to companies simply choosing not to disclose that information to their consumers. The Slow Fashion movement is Fast Fashion’s antithesis, and has emerged in response to uncovered truths about factory working conditions, shady farming, and other revelations about bad practice in mass produced fashion. The movement gained considerable traction and support from the industry over the last five years, because people are recognising that without it we would probably continue to trash the earth until it’s completely fucked and no longer liveable. Globalised mass productions usually capitalise off the idea that selling you poor quality goods in abundance, makes you feel like you get more for your money, or at least at a lower cost than their bougie competitors. But what people forget is that the smaller companies make their clothes using better quality labor, fibres, and materials, so it makes sense that they are priced higher because they will last you much longer. Supporting sustainable brands can be thought of as a kind of passive activism: you are protesting productions orchestrated by unsustainable corporations by not giving them money to do so, which will eventually deplete their demand. Basically fast fashion is terrible for the ecology and we should stop buying into it. And thankfully sustainable fashion, or as others call it: Slow Fashion is cool now. Which means consumers have loads to choose from when it comes to choosing companies that are ethical, cruelty and sweatshop free; including a bunch of streetwear labels that we have made a list of for you below. 01. Kinoko Organic Threads, London. 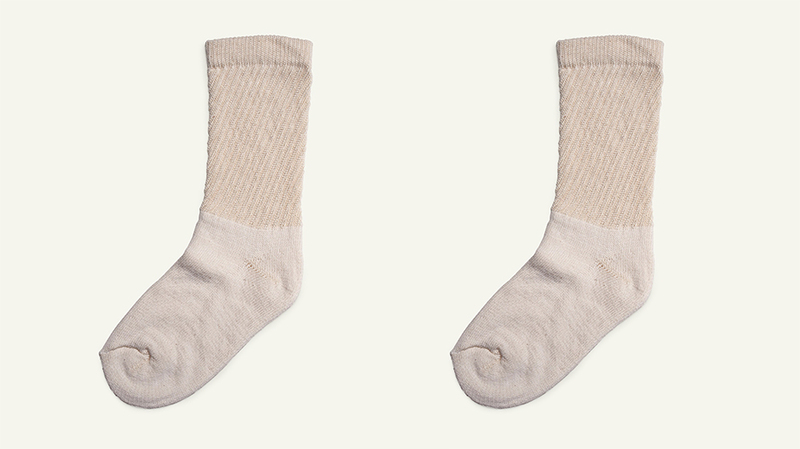 Kinko store only make socks, and they are 100% American organic cotton made in a natural colour palette; befitting to their overall naturalness. The two founding directors Gail and Lonnie Richards formerly worked in renewable energy, then one day recognised a gap in the supply of good-looking organic socks, and a need to support local cotton farmers in the USA. 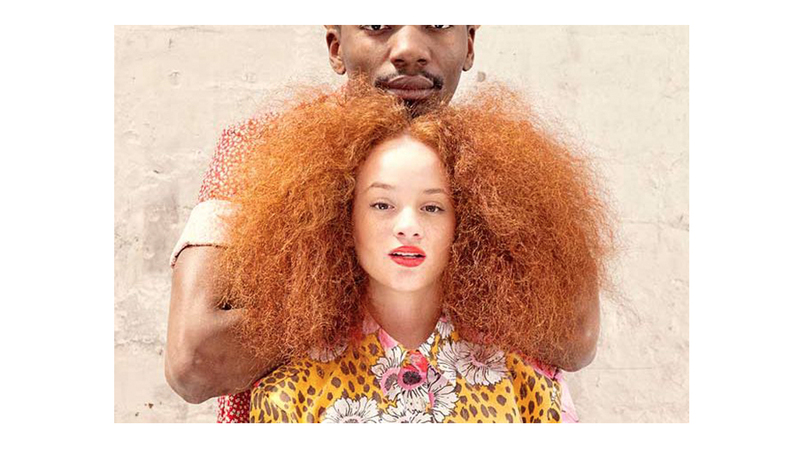 Veja is the brand that comes to mind when I think of contemporary street wear. Their recognisable V logo has adorned the feet of many in magazines, online, and IRL, but I didn’t know until today that they were also a sustainable label. Cookie cutter in their street wear styles, meaning that they mostly make sneakers, bombers, pants etc. What is unique about Veja is their use of natural materials like Acacia tanned leather; which is leather tanned using a natural process in the traditional way; and Amazonian rubber. Those attributes make their clothes distinctive, unique, and as environmentally friendly as possible. Veja is also big on eco-farming and their workers actually grow their own food, as well as the cotton for the project. 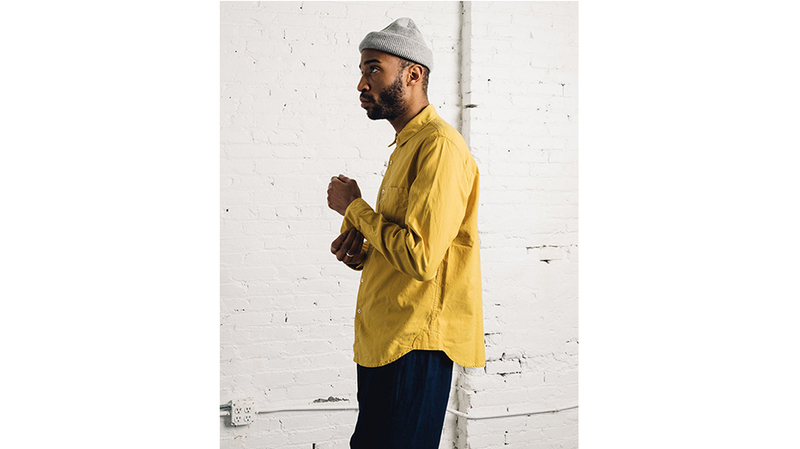 Produced in New York and founded by Brendon Babenzien, who is also the former creative director of Supreme. 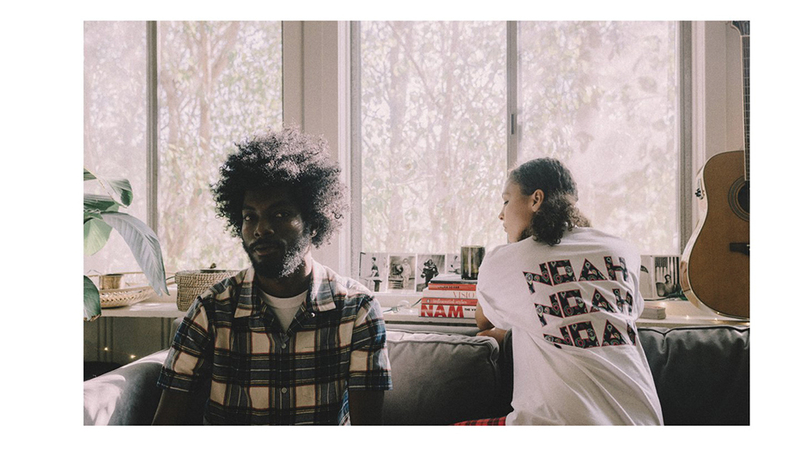 Noah is the menswear brand focused on producing clothes made with finesse and integrity out of really good quality fibres; think Japanese seaside cotton, manufactured in Italy vibes. These are clothes that will last for ever and that allow you to contribute to a good cause at the same time, as a portion of their profits are donated to their favourite charities. A store that has been a part of Melbourne for ages, The Social Studio are a local non for profit, run for and by refugees in Australia. Their Smith street store, and ‘cutting room’ is both a fashion boutique, and cafe where they host programs and events. Their main deal is helping young people, who have experienced being a refugee, find their voice by providing jobs and internships in the shop, where you can also go to purchase and print on fabric using their industrial fabric printers and sewing studio. Older brother clothes are rec-wear: overalls, wide leg-pants, loose denim, and dyed cotton tees. 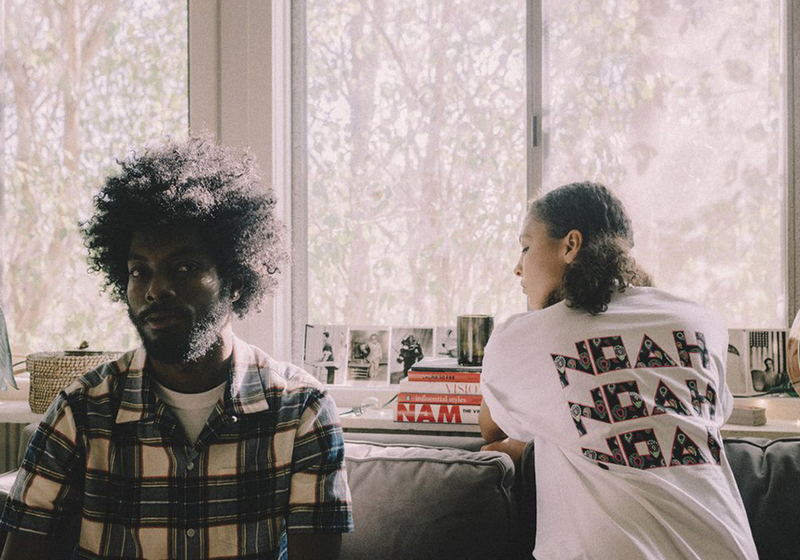 Founded in Portland, Oregon and made in LA, their collections are of contemporary classics designed to be worn formally, casually or however you style them to be worn. They are also designed unspecific to any gender, naturally dyed, and free from heavy metals, salts and toxins. Which, yes, actually are substances present in most manufactured clothing! You can even start your own little backyard landfill project with their clothes when you decide you’ve had enough: they decompose organically in soil. Base Range are another of Melbourne’s sustainable favourites, despite not being made in Melbourne or by any Melburnians, most people will be familiar with their clothes from the racks of high-end boutique market place No Order. If you have visited the items in store, or have your own Base Range pieces you will know that they feel unbelievably soft, wear super comfortably, and come in a diverse range of shapes and sizes. As well as being a brand of stunning clothing, they stand out to us because of their campaigns and eccentric models, typically photographed outdoors, with indifferent expressions, no makeup and flash across their faces; each are striking natural beauties from a diverse range of backgrounds. Their plain tees, camis and jumpsuits style well with slacks, bombers and sneakers, making them ideal layering additions to a winter wardrobe. 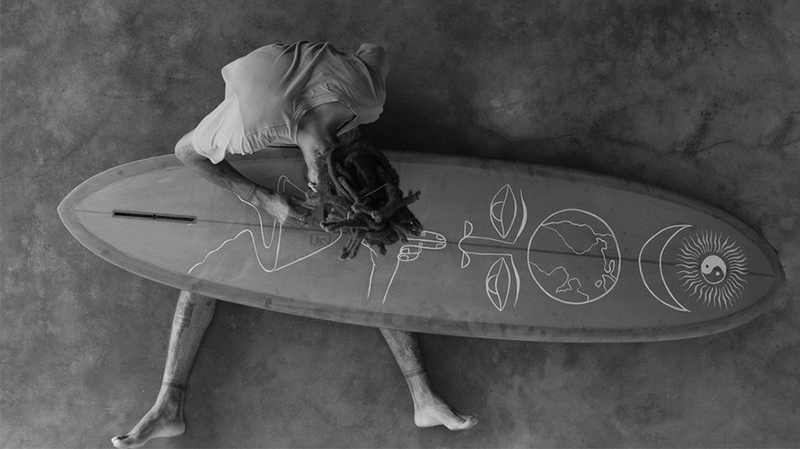 Satta clothing is inspired by nature and designed for the mind as well as the body. Running in a palette reminiscent of the outdoors, their online store also stocks ritualistic and therapeutic products, like Sage sticks and Palo Santo. Both are burnt in ancient cleansing rituals to ground and balance energies—great for smudging away the guilt from past factory produced purchases. They also have a range made entirely from Hemp, which is a superstar material in the sustainability realm as it takes very little water to produce, and is useful for cleansing the soil and killing weeds. Produced out of the UK, the brand is bound by a set of core principles promising to only make things that embody simplicity, functionality, sustainability to give back to their community, and to facilitate ‘ritual and connection to each other and the natural world’.